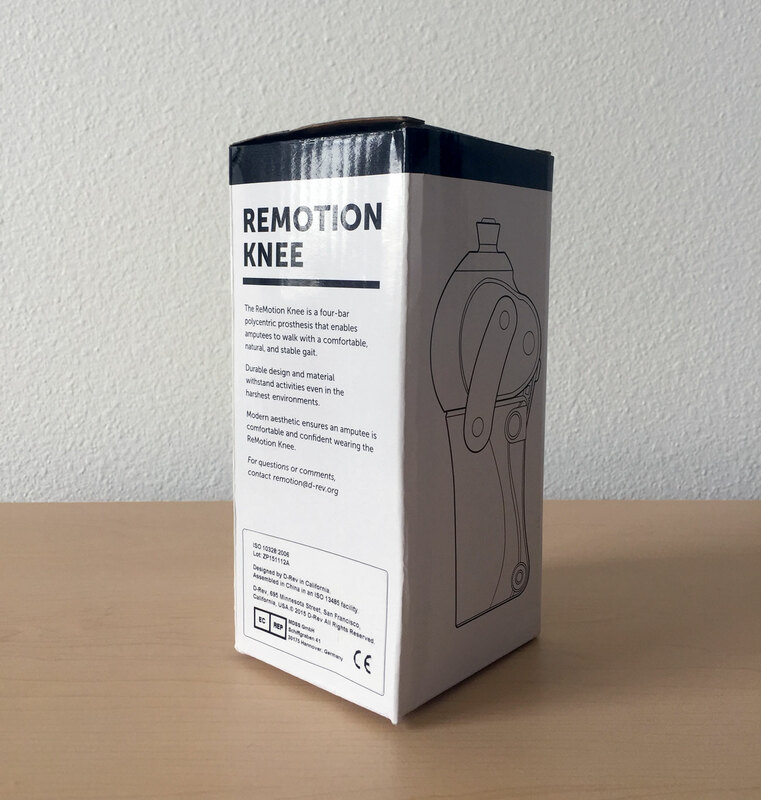 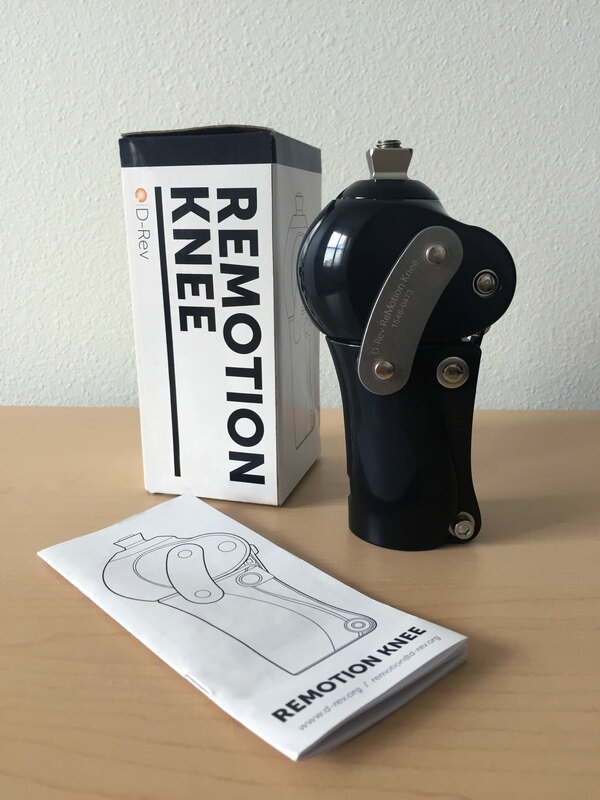 Packaging designed for the launch of the ReMotion Knee. 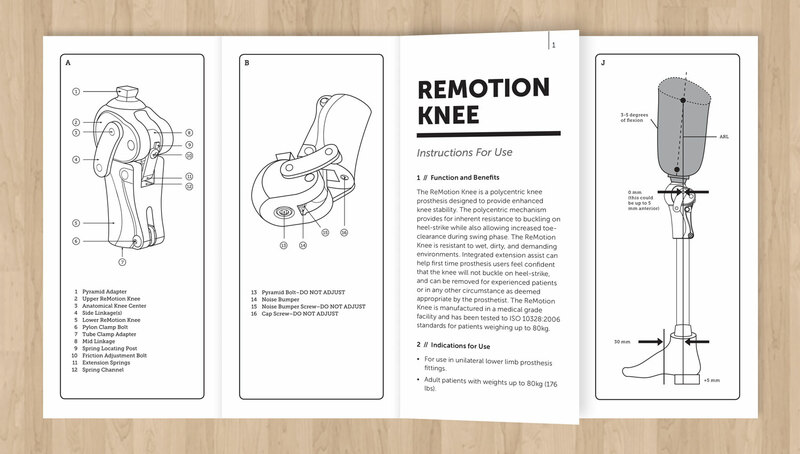 Each box contained one knee and an Instructions for Use pamphlet. 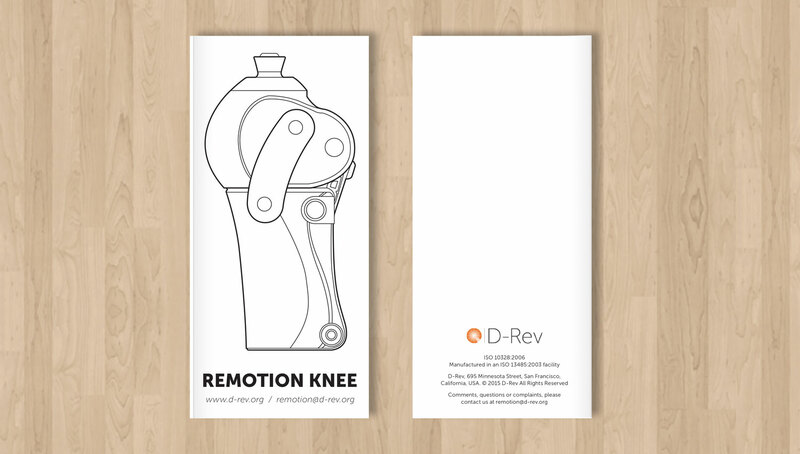 I was tasked to design the exterior of the package as well as the layout of the IFU including all of the technical drawings inside.